Get answers. Find solutions. Be a hero! Find PCI answers, explore PCI requirements, and evaluate PCI solutions with our fast, state-of-the-art, easy-to-use search engine. PCI research, evaluation, and validation has never been faster or easier. 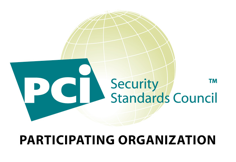 SearchPCI aggregates, standardizes, and organizes the latest public data from the PCI Council, Card Brands, and participating Service Providers. 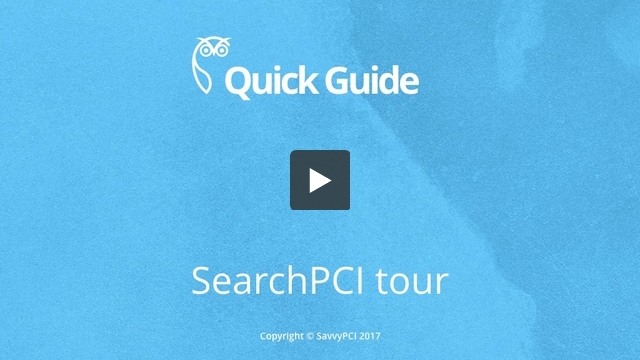 This state-of-the-art, easy-to-use search experience will remain a free service of the SavvyPCI data platform. The latest available data, fully attributed and straight from the PCI Council and card brands. The latest available information about PCI providers, including company information, contacts, and markets served. Provider-supplied marketing information and links that help PCI decision-makers make fast, informed decisions and requests for information. Information and descriptions provided by both the providers themselves and other SavvyPCI community members. Provider-supplied Attestations of Compliance are the only official method to document a provider’s PCI compliance. Provider- or community- supplied information that clearly delineates the performance obligations of both a provider and an entity/merchant. Want to enrich your SearchPCI Profile? Use SupplyPCI and be easy to do business with! Want to maintain PCI compliance? Use the Monitor button in SearchPCI to track your PCI providers!